Lake Nona, known as “The Medical City” is a highly sought after area located on the south side of Orlando Florida. Lake Nona is a diverse, growing community with much to offer its residents. Lake Nona Town Center is filled with plenty of shopping and entertainment opportunities, including large department stores, retail shops, fashion boutiques and so much more. The town center is also home to two of Lake Nona’s crowning prides, The Beacon and The Code Wall. These two pieces were designed to show the very best in architecture, design, and art. They combine the ideas of arts and sciences, which is what Lake Nona was founded on. 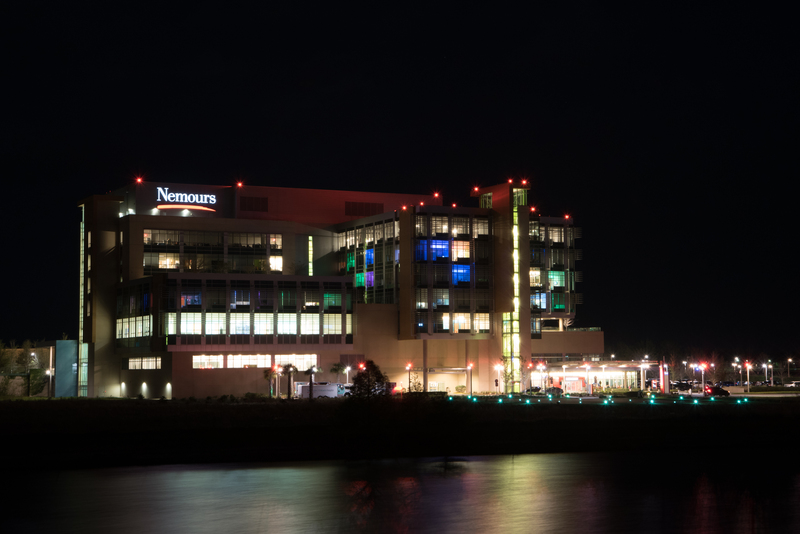 The Beacon is an incredible six-story structure that at night time offers its audience exciting visual experiences, which include music, videos, and various interactive elements. The Code Wall is constructed of dichroic glass containing messages written in binary code. The Global Wings Angel Project is human-sized art, angel wings, that people can take pictures with and actually become part of the art. The purpose is to serve as a reminder that there are angels on earth. The art isn’t owned by anyone is and is available to everyone. The Glass House is a unique icon in Lake Nona, created by Tom Fruin, it is a beautiful kaleidoscope of repurposed materials. Lake Nona Nights is a great way to experience the feeling of community with weekly or monthly scheduled events where the community comes together amidst the iconic art structures to enjoy family, friends, entertainment, and good food! The Dr. Phillips Center for the Performing Arts is a great place to catch a show or take a class to strengthen your own skills! Lake Nona offers plenty of recreational opportunities, including being home to the United States Tennis Association National Campus. This 63-acre facility boasts over 100 courts and multiple training areas. It’s perfect for players of all skill levels and ages and is open to the public. The Drive Shack is great for golfers and includes a three-story driving range complete with a lounge, restaurant, bar, and conference rooms. Enjoy plenty of scenic biking and walking trails within the community. Visitors from all over come to stay at the Lake Nona Town Center hotel is 16 stories high with a modern and sleek design. This iconic hotel features a motor court entrance, luxurious lobby, ballroom with a 200 person capacity, and a stunning rooftop pool with a lounge. The hotel has the capabilities of hosting private events. Transportation to all parts of Lake Nona is offered to all guests by the hotel. There are also frequent connections to nearby Orlando International Airport! See for yourself why Lake Nona is known for its incredible combination of technology, science and the arts! Welcome to Lake Nona, Florida. Also known as "The Medical City" is one of the most technologically advanced cities in the nation, being a gigabit community. 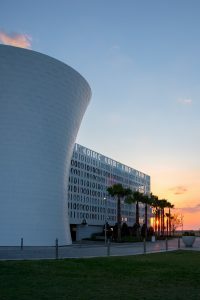 Lake Nona has much to offer it's residents and is home to two icons, the Beacon and the Code Wall. Not only does Lake Nona have much to offer its residents, but it is also convenient to Orlando's national attractions and to the Orlando International Airport. Call Gitta Sells and Associates to help you find your dream home!